Medicine and Surgery, as we all know, is one of the most competitive courses in Nigerian Universities. This is due to the high professional skills that are attached to the curriculum of the course. Apart from being competitive, it is also demanding as you have to give it full participation in order for you to succeed well. Thus, there is a need for you to have pre and post awareness in order for you to know whether you are capable of the course or not. Now that the virtual UTME scores have been released, you have to do a thorough investigation of the JAMB cut off mark for Medicine and Surgery in order for you to know the next line of action to carry out. Even though most of the universities have not released their JAMB cut off marks for medicine and surgery, you and I know that this course is a lucrative one and as such competition surrounding it will not be a small joke. If you are not sure of what the cut off mark for this year will be, I think you are not alone. JAMB over the years usually set a certain cut off mark for all universities in Nigeria and they usually make use of 180 as the general cut off mark. However, do not forget the schools have the ability to set their own cut-off. This implies that the 180 JAMB set as the cut off mark is like the minimum mark that they must work with. Now, depending on the type of course and the type of university, hence the cut-off mark that will be set. However, in the case of Medicine and Surgery, most of the university usually set a high score / JAMB cut off mark for Medicine and Surgery in order to study the course. That is, apart from the general score, you must also prepare your mind to have far much more than the cut off mark. 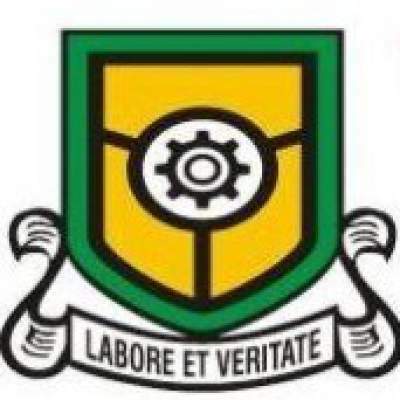 The University of Ibadan, University of Lagos, Obafemi Awolowo University etc. 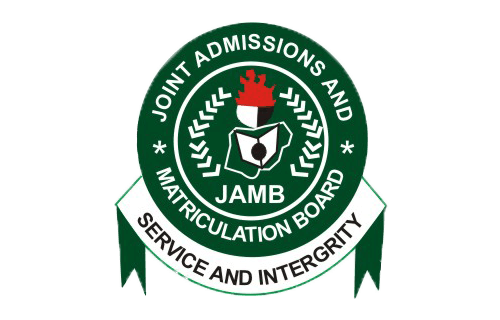 usually set their general cut off mark as 200, implying that if your JAMB score is less than 200, you will not even be allowed to register for the Post Utme not to talk about the competitive course like Medicine and Surgery. While some universities like Ahmadu Bello University, usually combine both their JAMB and POST JAMB score to have an overall score. This means that even if you get 180 in Jamb but during the Post Utme, you are able to score higher, let say 330. In this case, the admission process will be based on the overall average score. This implies that you can even score 180 in JAMB and still be admitted to study Medicine. And do not forget that all this is also based on the state you are coming from, hence the issue of catchment area comes into play. To be candid, some Universities that work out their admission process based on Post Utme have set a very high score for both the JAMB Score and Post Utme score. Universities like the University of Ilorin, University of Ibadan are the example of universities that work based on the Jamb and Post Utme Score. Most of such universities usually set their mark as 250 and at least a score of 70 percent in the Jamb and Post UTME respectively. So, on a general note, what all this implies is that this course is a very competitive one which has its decision decided by the chosen university. Now, if you know your Jamb score is not so very equal with that of the cut off mark set by the chosen university, I will strongly advise you to prepare so well for Post Utme if your chosen university works based on Post Utme in the admission process. But if your chosen university did not work based on the Post Utme score in the admission process, I will also strongly advise you to check out for the change of course in the university as most of them that work on the Post Utme score are somehow strict in the admission process. E.g. 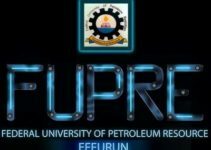 Universities like UNILORIN normally set their Post Jamb Cut off as fifty (50) percent, which means that for you to get admission into the university, you must have gotten at least 50 % in the examination. However, please note that for courses like Medicine and Surgery, you have to have a post jamb score of about 70 percent in order to guarantee you an eighty (80%) chance of admission. For Universities that work on the basis of average to judge their admission criteria, you having a lower score does not mean your dream course, Medicine and Surgery cannot be attained. Rather, it will be better for you to start preparing for the Post Jamb now. Like for example, assuming you had a Jamb Score of 190 and your Post jamb score was 350, then on the average, that means you have 235, which on an ideal way, you are liable to get your Medicine. Can you imagine what it will be if your Jamb Score had been 270? So in essence, what JAMB do is that they do set a general cut off for Universities which they work on to design and set their own cut off mark for the various course in the university. However, these universities must not set a cut off mark low to that set by JAMB. Now, depending on the course you want to study, hence the cut off mark that you will target. For some, they do set that Medicine cut off mark directly from the Jamb Score and Post Jamb score while Some do not really care about the jamb Score so far it is equal to or above 180. What they really care about is the average mark that will be gotten after the completion of the Post jamb score. But to be candid, they say to have a promised future, you have to prepare very well now. Wish you the very best of luck in all your endeavors. That’s all about The JAMB Cut off Mark for Medicine and Surgery.